This couple first graced our camera a few years ago, when we shot their engagement session! 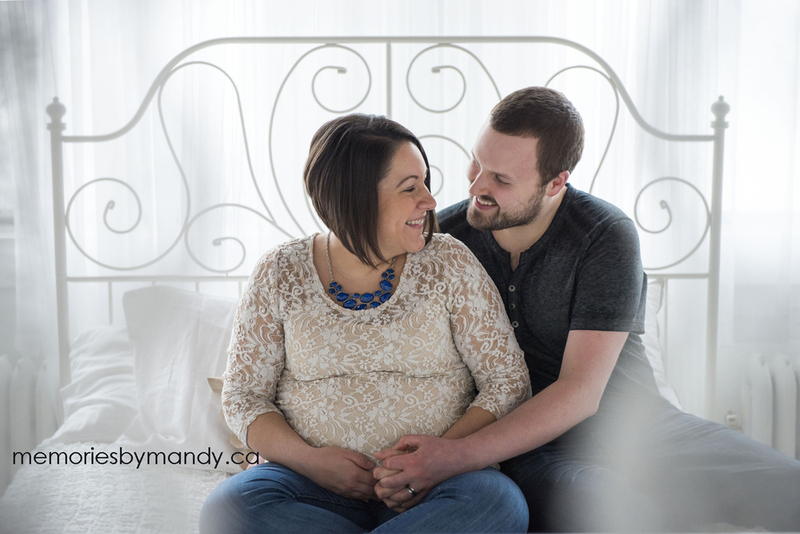 We have since shot their wedding and now newborn photos here in Saskatoon. 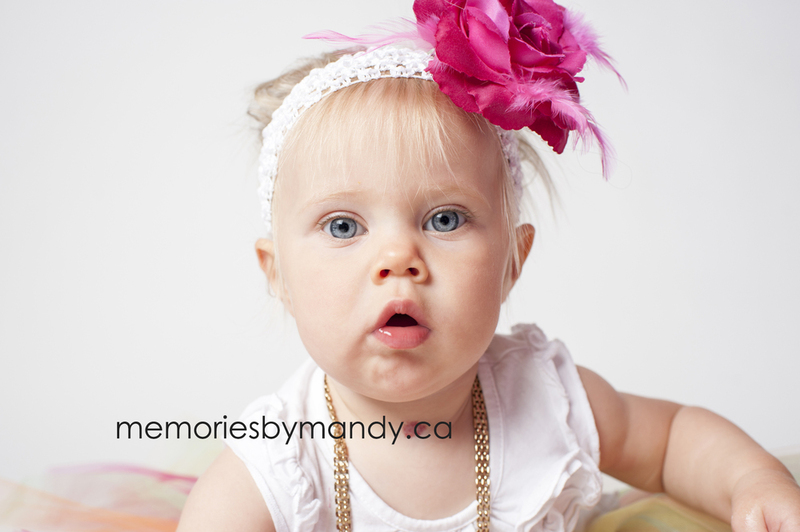 I'm actually a tad bit behind with posting, as they just brought their beautiful baby girl into the studio for her 3 month photos last week. She is so beautiful, and lucky to have such wonderful parents! I honestly can not say enough good things about this little family. Meet the newest addition to the family... their gorgeous baby girl! I first met these two a few years ago when they were looking for a wedding photographer. We hit it off instantly. From that first meeting they've always felt like old friends that you don't see often, but when you do, it's so natural. We photographed their engagement session as well as their wedding. 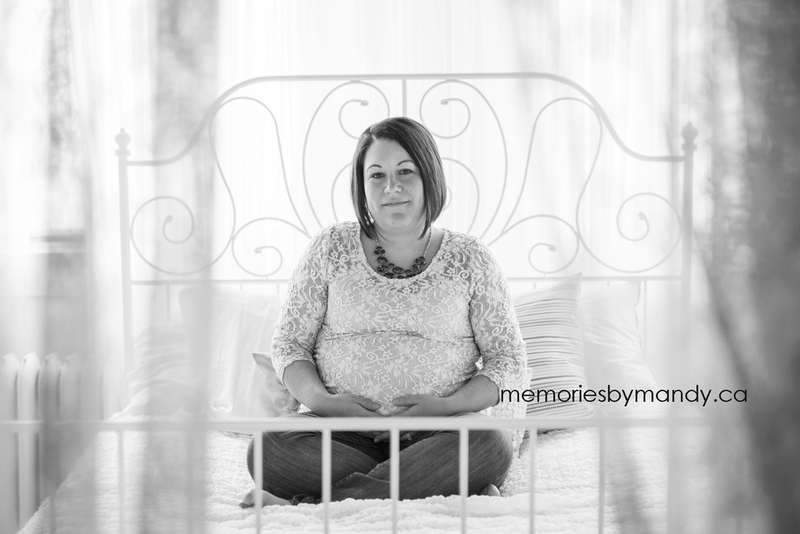 Mom-to-be emailed me when she was 12 weeks along asking about availability for maternity/newborn photos. Of course, I was so excited for them to be welcoming their first baby at the end of April! As their previous sessions before this, they were naturals in front of my camera. The fondness they share for each other is something to be admired. This baby is so lucky to call these two mom and dad. On a side note, this session shows of our new studio beautifully! We only used natural light for this one and love how the images turned out. I just wish we would have gotten into the space sooner:). How much: $99 includes a 25 minute session and free framed 5x7 print. Additional prints/products available for purchase. 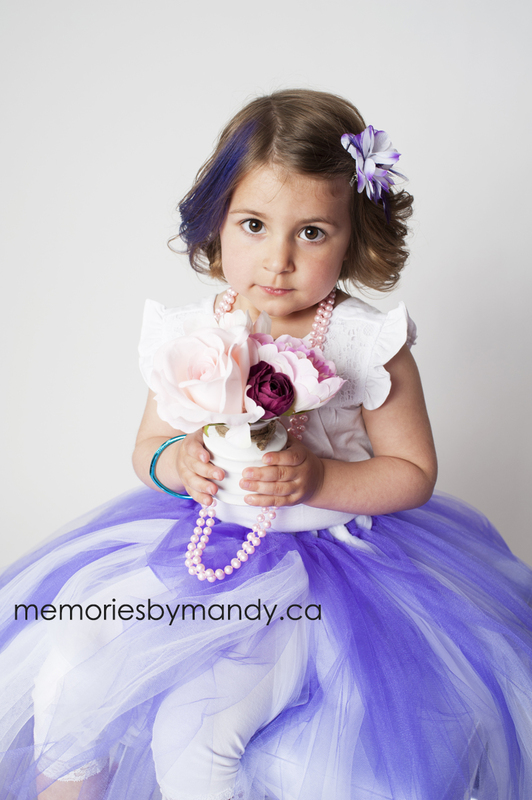 The details: We are hosting another round of princess sessions with a 'SPRING FLOWERS' theme! 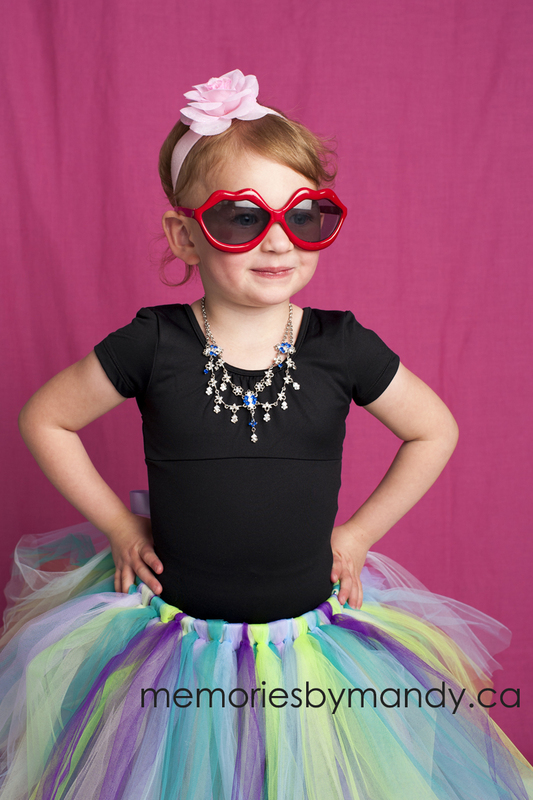 We have two super cute sets for the little princesses and we couldn't be more excited! What age are these sessions for? 7 months (baby must be sitting on their own), to 9 years old. We ask that you bring along a white, pink or black t-shirt, tank top or body suit, as well as leggings or tights. 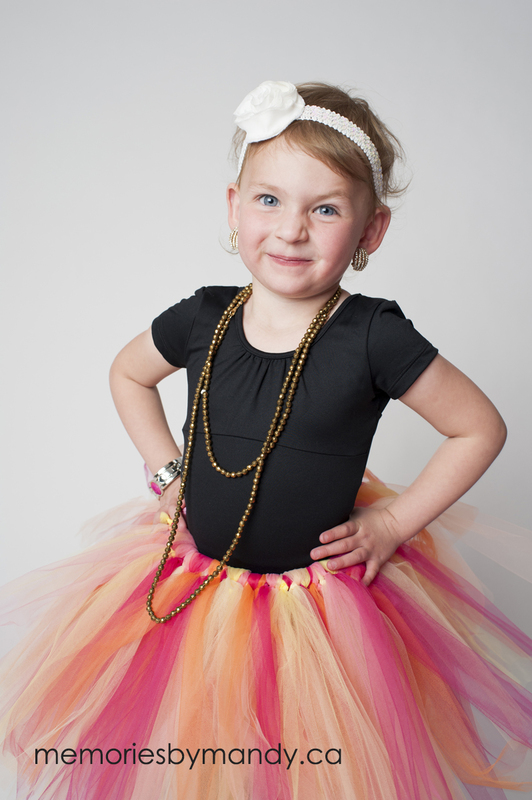 We supply all of the accessories to transform your little princess: The tutus, headbands, crowns, and jewelry. 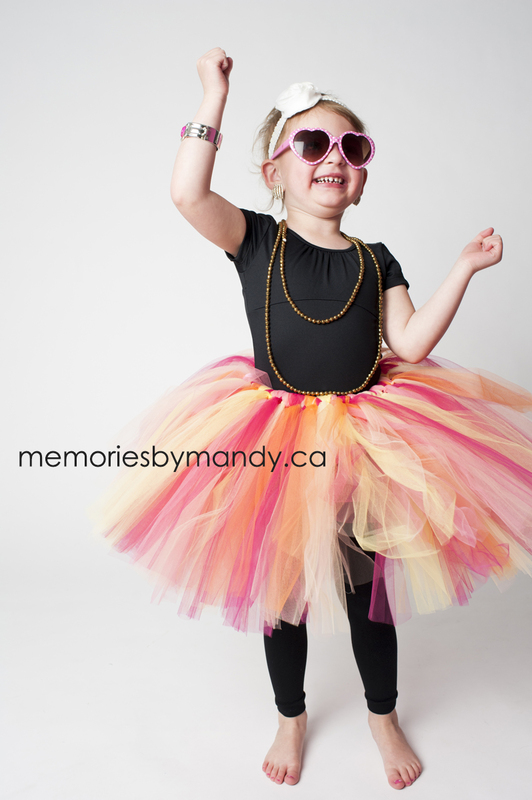 Your princess will have two outfit changes and will be photographed on two different sets. I'm not available on the date you posted, could we do it another day? Unfortunately, these sessions are only offered for one weekend only. How much are the sessions and what is included? 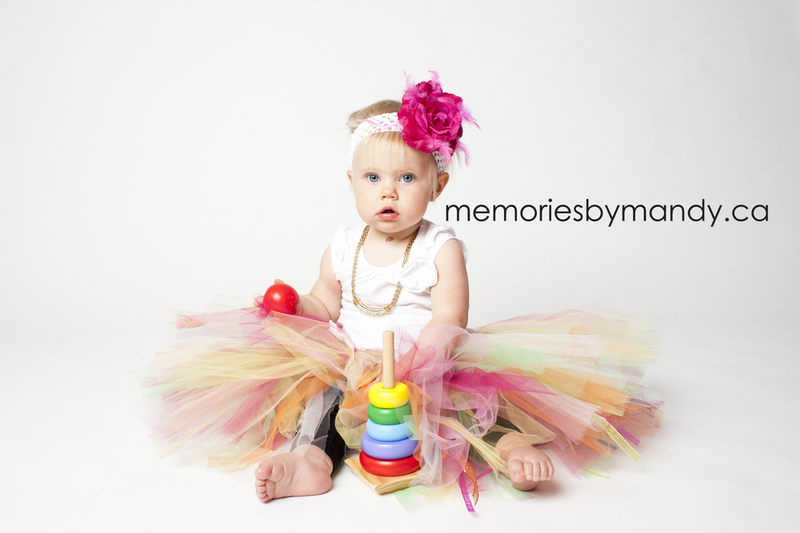 The session fee is $99 (plus taxes) and includes a 25 minute session as well as a free framed 5x7 print. We have also created some custom packages that can be ordered if you wish. Some of the things included in our packages include a 4x6 faux leather brag book, 2 lockets (one for the princess and one for her queen), as well as digital files. Packages start at $249. We will also have some a la carte products available. Where are the princess sessions photographed? 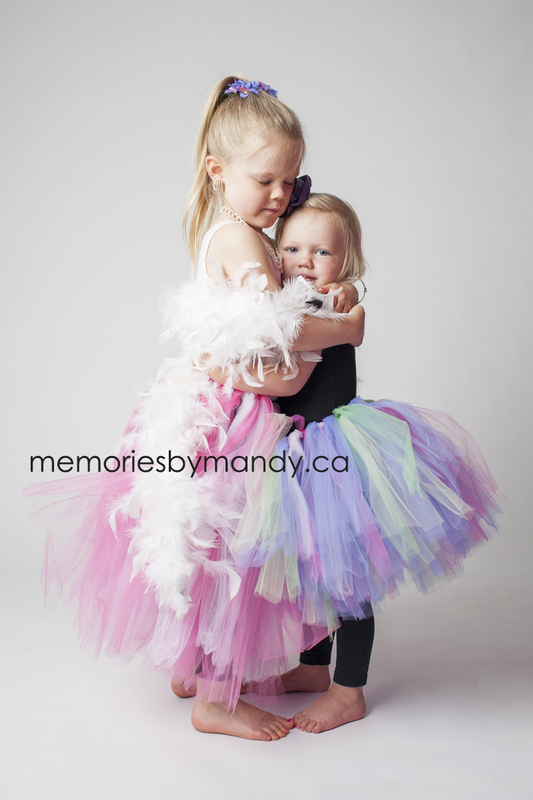 The princess sessions take place at our new, beautiful studio right here in downtown Saskatoon. What do I need to do to book? We require the full session fee to reserve your timeslot ($99). All session fees are non refundable in the event of no shows or cancellations. If I want to order a package, when do I order? If you wish to purchase additional prints/products, we ask that you please make an appointment for an ordering session. We do all ordering sessions within a week or so following the session. Please book the ordering session at the time of booking your princess session. We do require a minimum $100 investment if an ordering session is booked. If you are out of town, please let us know, and we would be happy to accommodate you! 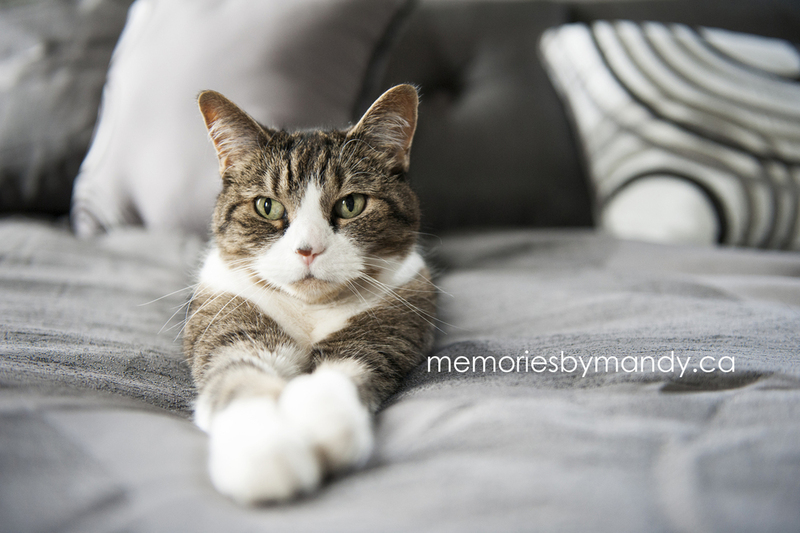 If no ordering session is booked, your photographer will choose your free print. I have 2 (or more) princesses, can they combine their session? Please contact us to discuss our options for sister princesses. 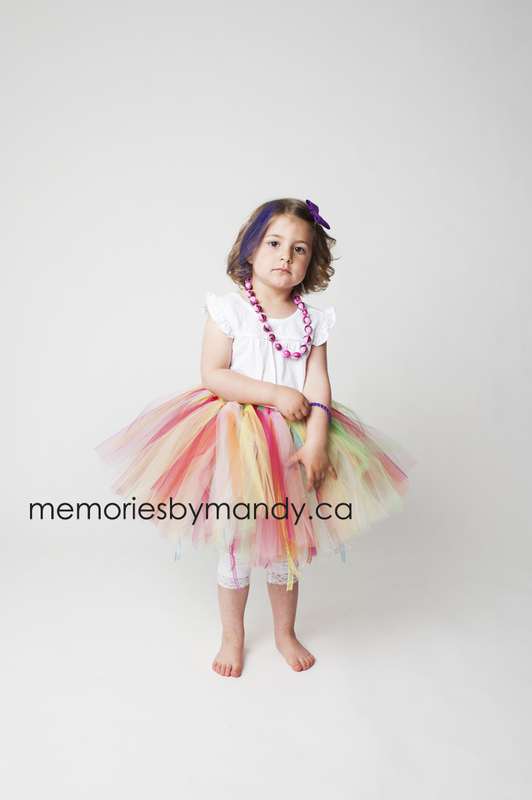 How do I book?﻿ Email Mandy: memoriesbymandy@shaw.ca to book your appointment. Spaces are limited. We accept, cash, cheque, e-transfers, Visa, MasterCard. 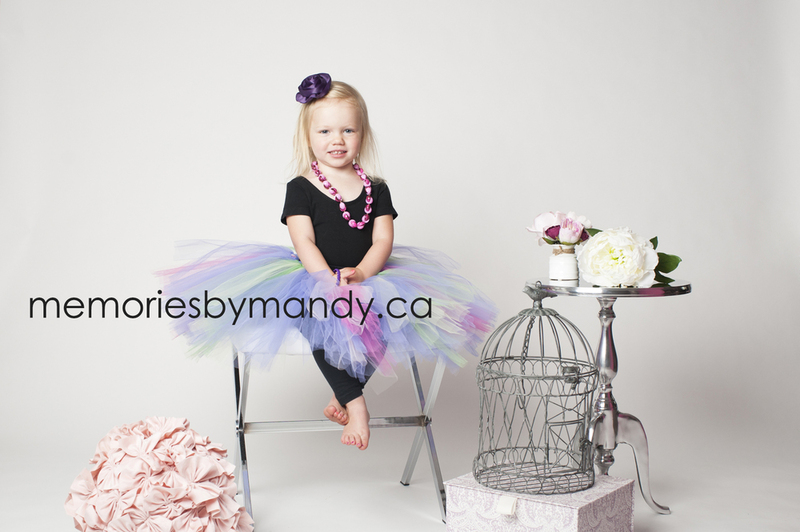 Our last round of princess sessions was a huge hit!!! We are busy planning another round in April with 'spring flowers' theme! We can't wait!!! You may recognize this family from my previous post. This gorgeous mama was one of the bridesmaids in the wedding I just posted previous to this. 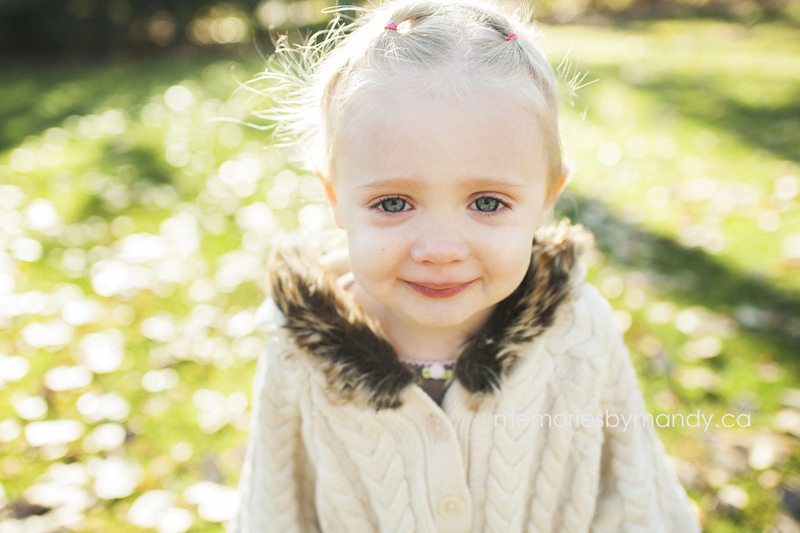 She called me up and asked if I was available to do their family photos last fall. 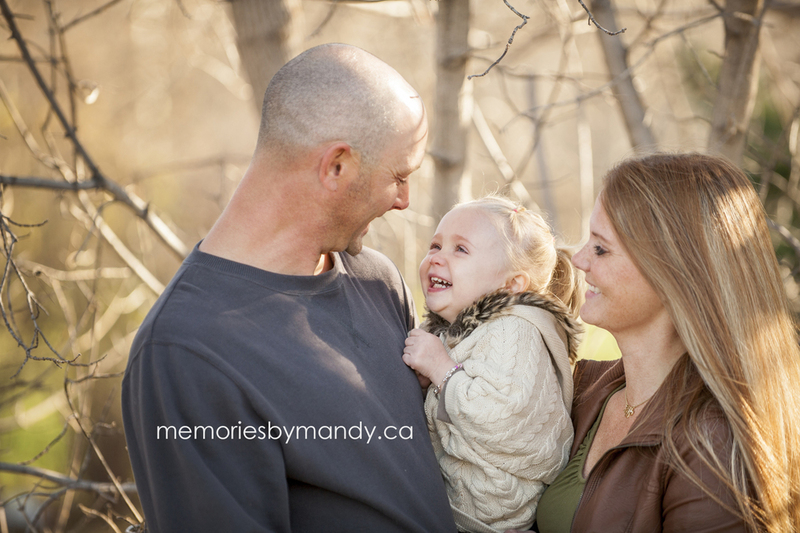 I was sooo excited to capture their adorable little girl, who was the flower girl, along with her mom and dad. They are all so photogenic. I really wish fall last longer... it's so darn pretty! I really feel so fortunate for our families to open their doors and let me capture some of their most precious moments. This is a perfect example of how we photograph a newborn baby, specifically when there are siblings as well. We come right into your home and make the session very family orientated. We get some great shots of the family together, of the siblings together, of the siblings alone, then focus a bit more on the baby. Families are so important to capture with newborns for their first photoshoot, and I think we get that, as we have a little family of our own. Winter makes a beautiful backdrop for photos in Saskatoon. Love this shot from a few years back! Throwing it back to 4.5 years ago, to when my little girl was just 5 days old.Still one of my favorite shots of her. Time flies when you're having fun!